It has been a delight to see lots of happy faces ready for another great year at Unley Primary School. Over the past few weeks teachers have been working hard in preparation for the year ahead which promises to be full of exciting opportunities. We trust everyone has had a wonderful holiday period with their families and is looking forward to another busy year. A special welcome to students and families new to our school , including our new Reception students commencing school for the first time. Amelie, Mia, Paloma, Eva, Madeleine, Lexie, Kip, Daisy, Alice, Georgia, Frankie, Edwina, Anaya, Harry, Oscar, Eric, Seb, Giaan, Gus, Jerron, Zach, Remy, Henry and Karl. Nimrat, Anaya, Claire, Tania, Emma, Sophie, Asha, Savanna, Sean, Alisha, Mia, Mitshel, Tiah, Sidney, Ellliott, Louis, Harrison, Scout, Iggy, Chet, Elliott, Atlas, Yohaan and Estelle. Isla, Mikayla, Lena, Olivia, Kate, Sophia, Sewnara, Ivy, Kristiana, Audrina, Evie, Jacob, Connor, Tom, Sean, George, Jack, Harry, Henry, Lucas, Angus, Huck, Lakshya and Jack. 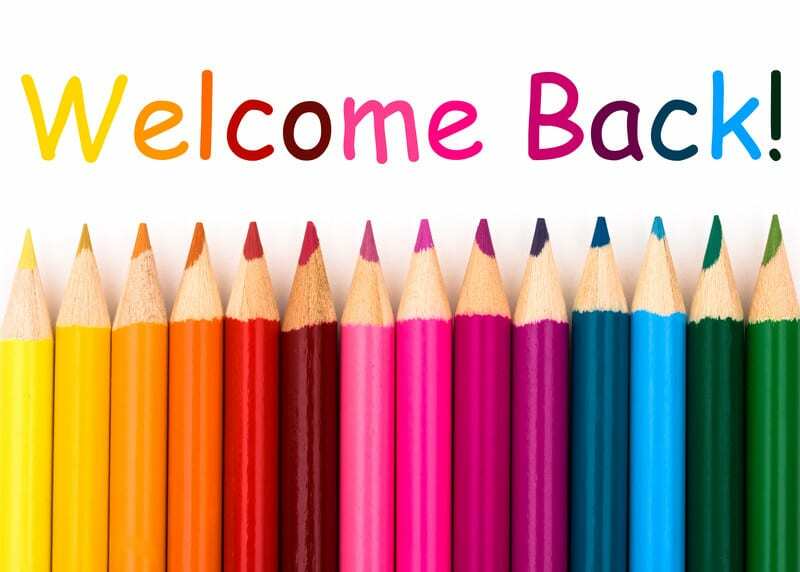 We wish you and all other new families a wonderful start to our school. The Unley Primary community is warm, generous and accepting and so we look forward to the new partnerships and friendships that will emerge. Laura Alchin who is with our Year 6&7 class in Room 4. Paula Lee, who will be with Eliza Kennedy and our Year 4&5 class in Room 21, as well as continuing in the EALD role for two days a week. Stacey Macdonald, who commences with a Year 4 class in Room 22. We are delighted to have back the following staff whose appointments were not confirmed last year: Emily Butler (Year 6&7), Eliza Kennedy (Year 4&5), Katie Archer (PE), Tam Jarowyj (Year 2&3), Anna Taylor (Year 2), Jodie Habgood (Year 2), Abbe Staugas (Year 1), Maria Koukos (Year 1) and Linda Mitchell (Reception). We are also delighted to have the following SSOs back with us, supporting students in many different ways across the school: Julie-Anne Thompson (front office), Tan Innocente (student support), Annie O’Neill (student support) and Tenille Hartzenberg (student support and library).